Are you pregnant and in need of an ultrasound? 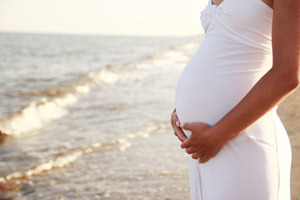 We look forward to providing extensive counseling at every prenatal visit. We look forward to listening and answering all of your questions and concerns at every prenatal visit. Dr. Furlin believes in providing individualized care to every patient and looks forward to partnering with you in making health care decisions. – If you have not had an ultrasound yet, Dr. Furlin will do a free ultrasound at the initial prenatal visit. – If you have a high risk pregnancy, Dr. Furlin will give you the support you need in managing all types of health care needs such as diabetes, chronic hypertension, and thyroid disorders.